Boho babes and linen lovers alike will find joy in the wares offered up by independent Perth label RŪPAHAUS. Named after the brand’s use of natural resources, RŪPAHAUS was founded by Stephanie Chandra in 2016 with a dedication to changing the current fashion model. 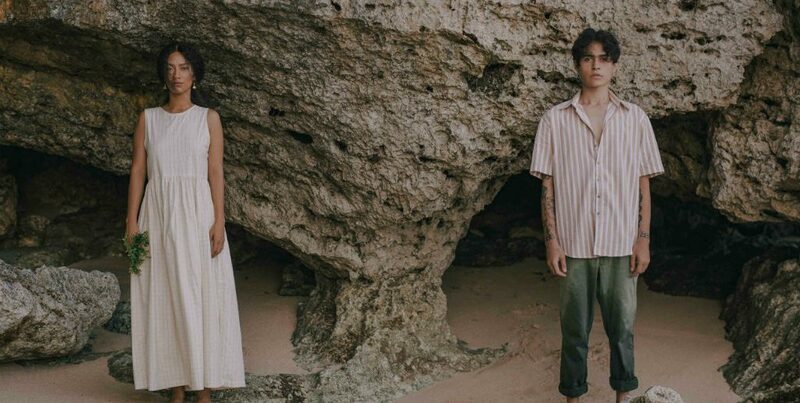 As a slow fashion brand, committed to preserving heritage and artisanal traditions, RŪPAHAUS proudly create considered collections of apparel for men and women, with a focus on quality to cherish for years to come. Naturally dyed, and ethically handmade in Indonesia, the label focuses on cultivating the work of artisans in rural communities and providing a platform to bring awareness to ensure the preservation of tradition and culture. 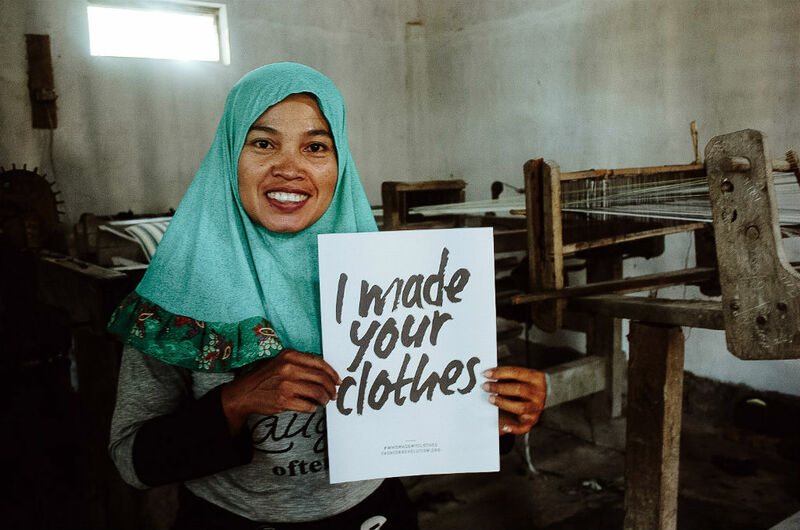 Dedicated to small-scale production, RŪPAHAUS works with an intimate team of 20 in rural Indonesia including seamstresses, fabric cutters, pattern makers and embellishers, to produce their collections, ensuring full control of quality and the protection of their workers. “Indonesia is rich in diversity, such as natural textile dying, which comes with it great growth potential. Through our collections, we hope to unfold the unheard stories of our makers, the artisans and the craftsmen”, said Stephanie Chandra, RŪPAHAUS Creative Director. RŪPAHAUS is onto its third collection, im Fruhling, a range of must have staples in natural colourways, using organic raw cotton. The hands-on process of eco-dyeing has also been utilised within the collection, where colorants are derived from a range of tree leaves, flowers, fruits, bark and roots which are harvested, dried, mulched and cooked to create a ‘syrup’ of dye. In most instances, the lack of harmful chemicals would result in a unique colour variation, giving every RŪPAHAUS product its own identity, which showcases the artisans’ manual techniques. Key motifs in the collection include the Lurik stripe, which has been created from a family of weavers in Central Java, a skill which has been passed down from generations, as well as a batik hand-drawn motifs and patterns used across kimonos and shirting. “By showcasing the work and the history behind Indonesian textiles, we hope to help to grow and preserve these skills within these communities. We work closely with these artisans to develop new and innovative processes, whilst still retaining their traditional fabric-making and dyeing methods”, said Adeline Xie, RŪPAHAUS Commercial Director. With a continued commitment to support Indonesian artisanal communities and their growth, a percentage of each transaction will be reinvested back into the artisanal communities RŪPAHAUS work with. Check out the latest RŪPAHAUS collection here.